The Big Wobble: Rain bombs and thousand year floods are catching America’s attention as 110,000 homes damaged by floods in Louisiana . The floodwaters that swept through south Louisiana over the past week may have reached 31 percent of the homes in Baton Rouge and the eight surrounding parishes, according to our partners at The Advocate. The report that figure into an estimate of roughly 110,000 homes, valued at $20.7 billion, that could have flooded because they were located in neighborhoods where water pooled. The homes included in the analysis are spread across East Baton Rouge, Livingston, Ascension, East Feliciana, Iberville, Pointe Coupee, St. Helena, West Baton Rouge and West Feliciana. The potential damage figure is far higher than any put forward thus far. State officials have said over the past week that at least 40,000 homes were thought to have flooded, although BRAC officials cautioned that the 110,000 homes in flooded areas may not all have taken on water, accounting for some of the discrepancy. The new analysis makes clear that Livingston Parish was the hardest-hit parish, with a whopping 86.6 percent of its homes located in flooded areas. Just 21.7 percent Livingston Parish homes are covered by flood insurance, suggesting that perhaps three-fourths of those who flooded will be forced to go into debt or tap savings to rebuild. 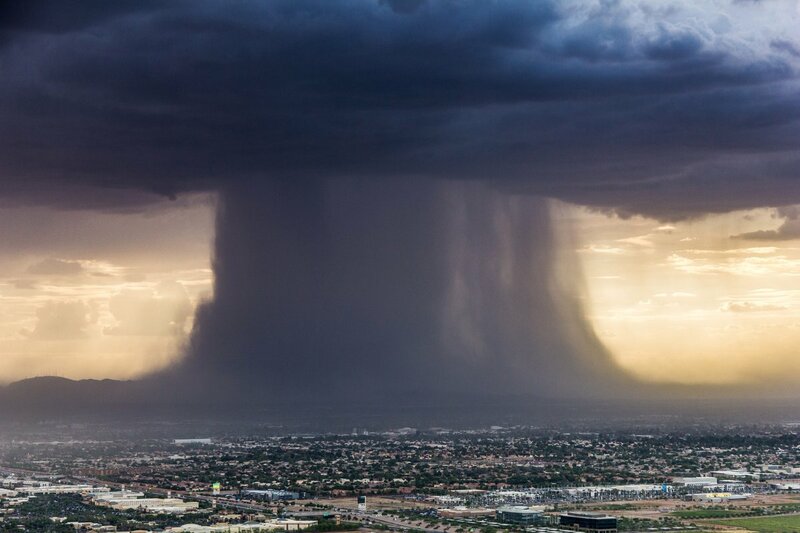 Meanwhile a new report from floodlist.com suggest's rain bombs and thousand year floods are catching America’s attention. 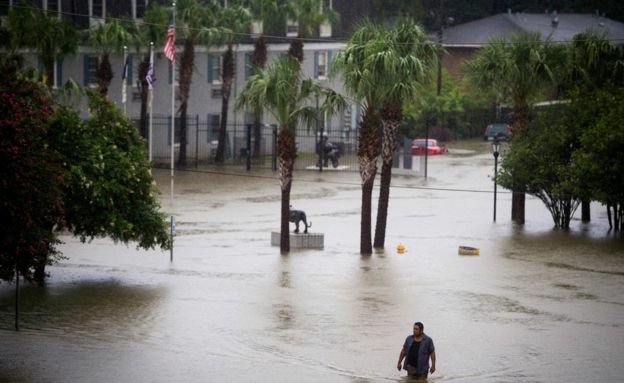 The massive August floods in Louisiana have triggered a new high-level examination of the large number of historic inland storms that have clobbered the United States since May 2015. This cluster of dramatic downpours has coincided with 15 consecutive months of global heat records. The national media has grasped that this may not be random coincidence. The link between extreme precipitation events and accelerating warming of the planet has broken into the mainstream media cycle alongside the presidential campaign and Olympics. According to NOAA, parts of Louisiana received up to 79 centimeters of rain in the past week, most of it in a 48-hour period August 11-13. Easterling called the downpour “pretty staggering,” exceeding rainfall levels that his center predicts will occur once every thousand years in the area. its man made and by your own Gov... read more. This is just the beginning ! To stop and change the path we have to stop and "internacionalise" ,take over, Big Oil & Big Coal and invest instead in wind and Solar . If not we are committing global suicide. It is on expected line, as you say but the line is down hill and the snow ball has grown so big it can't be stopped!